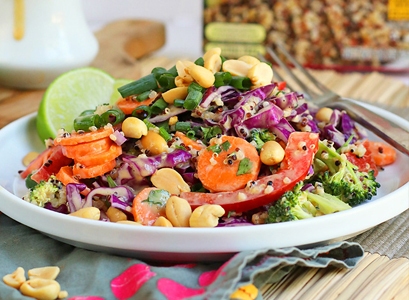 A delicious recipe for Thai Quinoa Salad with Sesame Peanut Sauce from My Darling Vegan. 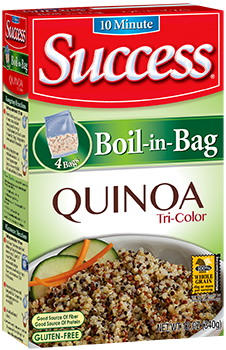 Prepare the Success Quinoa according to packaged instructions. While the quinoa is boiling, chop the cabbage, carrots, bell peppers, broccoli, cilantro, and green onions. Set aside. Combine all the ingredients for the peanut sauce in a small blender and blend together until smooth. With tongs or a slotted spoon, remove the quinoa from boiling water. Cut open the bag and let it cool for 10 minutes. 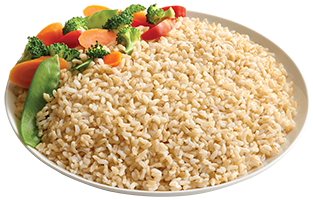 Place quinoa in a large bowl and add prepared vegetables. Toss with peanut sauce and roasted peanuts.